Over the years I've built up quite a collection of this, that and the other - which much of it relegated to the darkness of my loft. I have now decided it's time to have a good thin out and I'm happy to offer the following items for sale to visitors of Little Willie's website rather than putting them on eBay. I have a fairly extensive collection of books, which I must thin out. And also a very large collection of vintage cameras, some dating back to the First World War. Also, when I can get around to it there will be some Bantam bits and pieces, but I'll start with a few car maintenance books up for grabs, so here goes. Please note: once I've been able to check the postage and packing costs etc (all items will be mailed in a Jiffy-Bag or similar), I'll add prices for each item, so, please, bear with me. A practical guide covering all models from 1934 to 1958 (published in 1958!). 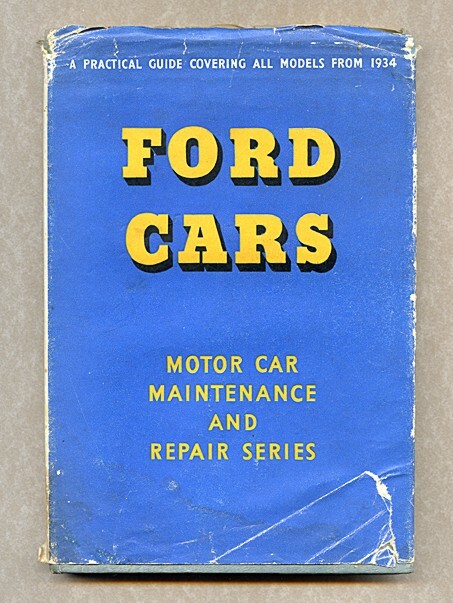 A 216-page hardback book in the Car Maintenance Series originally published by Arthur Pearson Ltd in 1956, and reprinted in 1958. 190mm x 130mm in size, with 93 illustrations. Good condition throughout. If you wish to know more, please use the Contact Form. 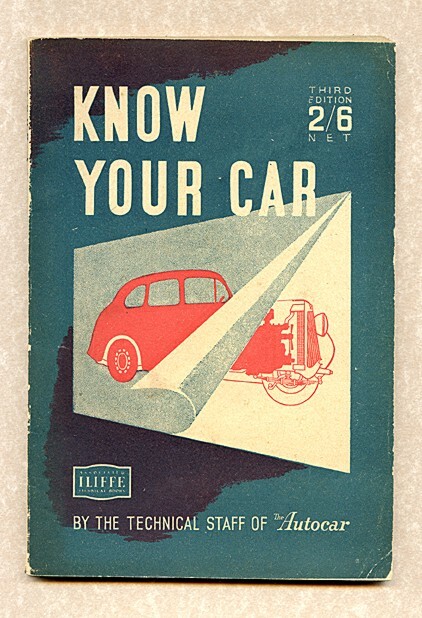 A practical guide covering all models from 1934 to 1956 (published in 1956!). 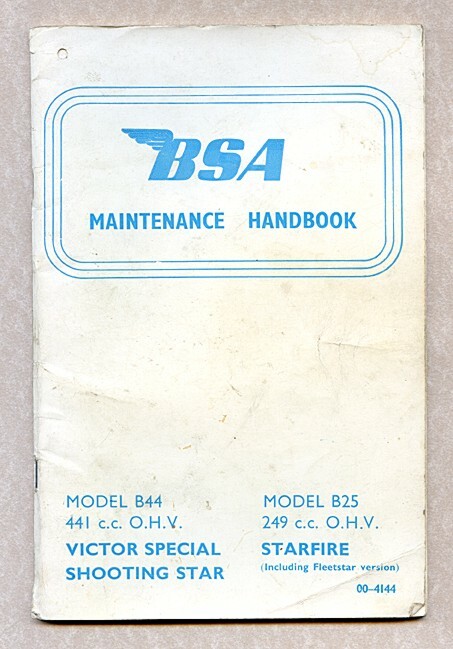 A 240-page hardback book in the Car Maintenance Series originally published by Arthur Pearson Ltd in 1956. 190mm x 130mm in size, with 131 illustrations. Dust-cover tatty (having done its job) but the rest of the book is in good condition throughout. A practical and fully-illustrated handbook and guide describing the electrical appliances of motor cars. 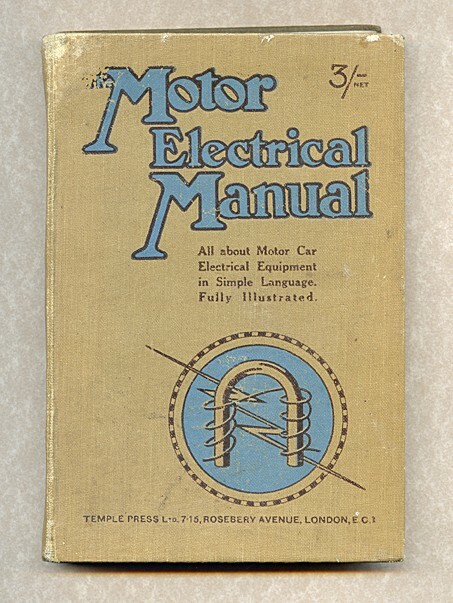 A 168-page hardback book The Motor Electrical Manual. All about Motor Car Electrical Equipment in simple language and fully illustrated throughout. 185mm x 125mm in size, with a great many illustrations, and published by Temple Press Ltd in 1921. Good condition for its age, but pages are yellowed slightly. A 48-page soft-cover wire-stitched book, published by BSA in May 1968. 210mm x 135mm in size, with 35 illustrations. Reasonable condition throughout. Motorcycles 1935 to 1940. All roadster models 149cc to 986cc. 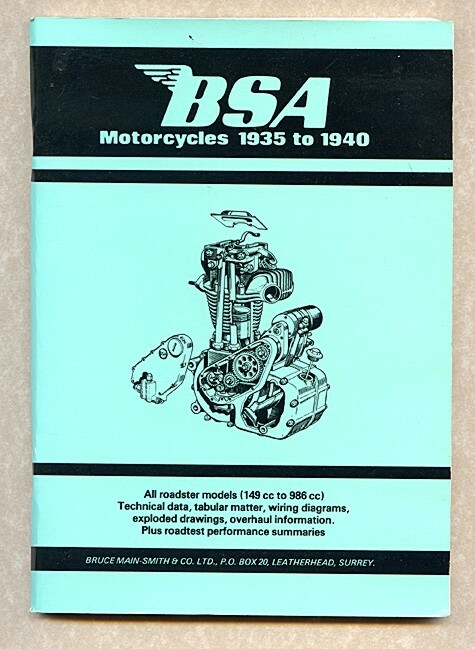 An A5-sized 72-page soft-cover wire-stitched book, containing technical data, tabular matter, wiring diagrams, exploded drawings, overhaul information, plus road tests. A great many illustrations, and in excellent condition throughout. Originally published by Temple Press Ltd in 1959, and re-published by Bruce Main-Smith in 1974. Motorcycle care and service manual by John Thorpe. 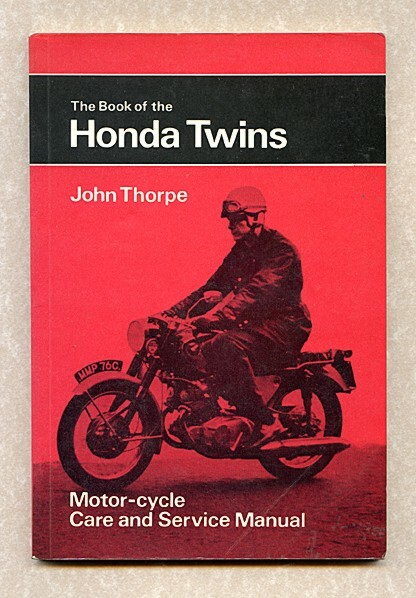 A 92-page paperback, 185mm x 120mm, published by Pitman in 1975, covering all Honda twin models up to 1968 with the exception of the 250 Super Sports. This book includes the following: C92, CB92, C95, CB160, CD175, C72 or C77, CB72 or CB77, and the CB450. 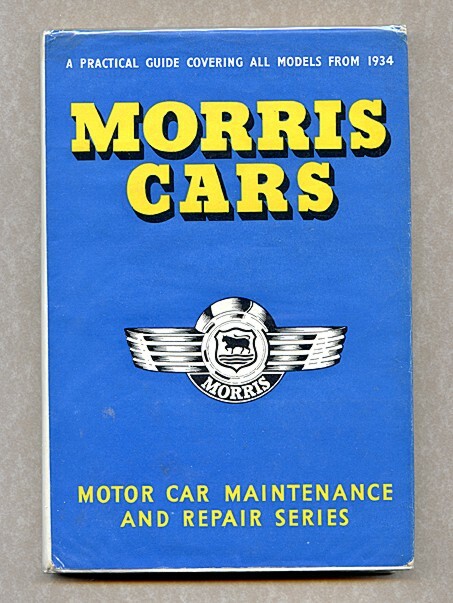 By the technical staff of The Autocar, published by Iliffe & Sons Ltd.
A comprehensive paperback of 98 pages giving useful details of the innermost workings of the motorcar of the day - well, at least in 1947 when this book was published. A real collectors gem, I would have thought. 190mm x 125mm. Many interesting illustrations and period advertisements. Good condition for its age! Buy it and you won't be disappointed! A Wainwright, published by Michael Joseph, London. 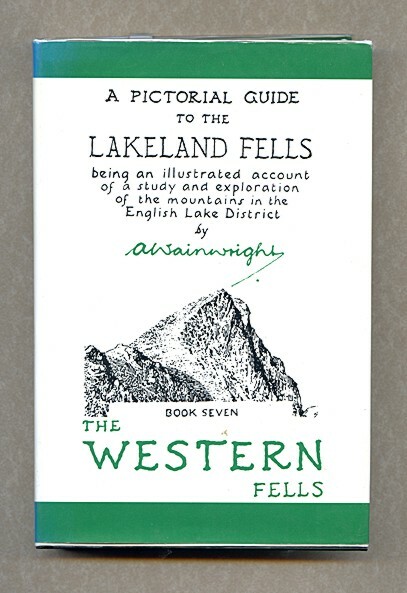 A hard-back book in the Pictorial Guide to the Lakeland Fells series, sized 180mm x 120mm, but how many pages? That, I cannot say as the pages are not numbered. What I can say is there are a great many pages and it would take me all night to count them. Why? Because I would become so engrossed in the pages I would soon lose count! Each and every page has been lavishly illustrated by the author, and, if you like fell-walking this is for you! Apart from colour-fading on the dust-cover spine, the book is in excellent condition.